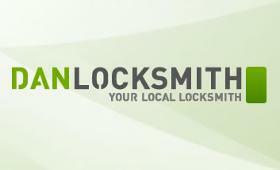 East Sheen Locksmiths SW14 : Call 020 3608 1158 - 24 Hours Locksmith East Sheen. uPVC/Wooden Door Locks Supplied & Fitted. No Call-Out Charges. Non-Destructive Door Opening.